​Arsenal manager Unai Emery has failed to rule out a potential January return for young forward Reiss Nelson. 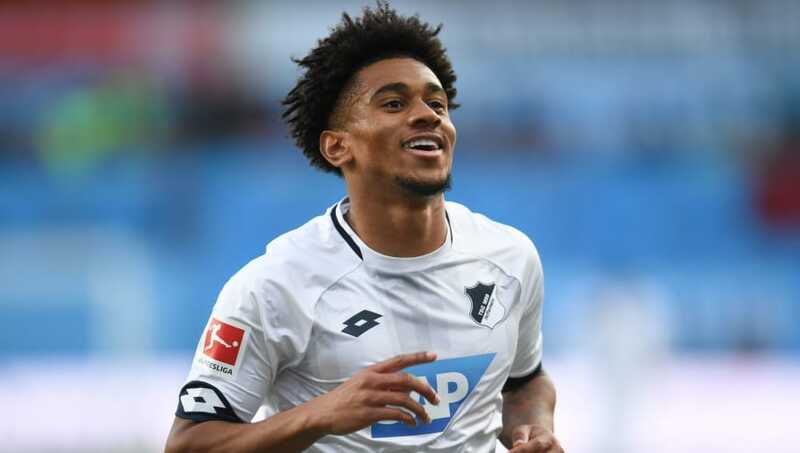 Nelson joined Hoffenheim on a season-long loan in August and has since taken German football by storm, scoring five goals in six Bundesliga appearances so far, including four in his last four. Naturally, that has brought questions over the impact he could make for Arsenal in the future and whether the club could try and bring him back to north London earlier than planned. Speaking to the media ahead of Arsenal's upcoming Europa League clash with Sporting CP on Thursday, Emery said as quoted by the Evening Standard: "At the moment we don't speak about [an early return]. "He can take responsibility, minutes and confidence in a team where he can play more. Then the objective with him is to come back with us and grow with this experience. My experience in Spain and France is that with this loan the player can take this." Regardless of whether he returns to Arsenal in January or summer, the future for Nelson with the Gunners certainly looks to be a bright one. The youngster still has two-and-a-half years to run on his current deal at the Emirates Stadium, which he signed before moving on loan to Julian Nagelsmann's side in the summer. He made his first team debut for Arsenal under Arsene Wenger last season when he came off the bench in the Community Shield and went on to feature regularly in the Europa League and Carabao Cup - making 16 senior appearances in all competitions.